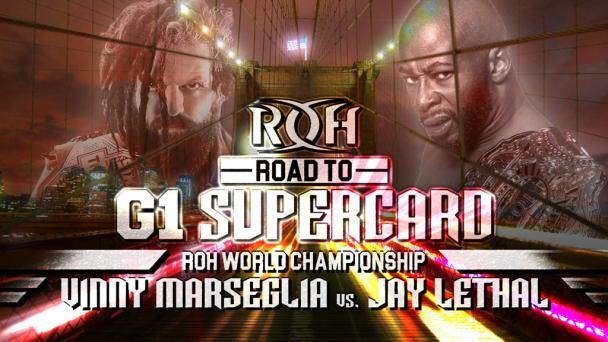 In addition to the Tag Wars matches, ROH officials have also signed several other outstanding match-ups. 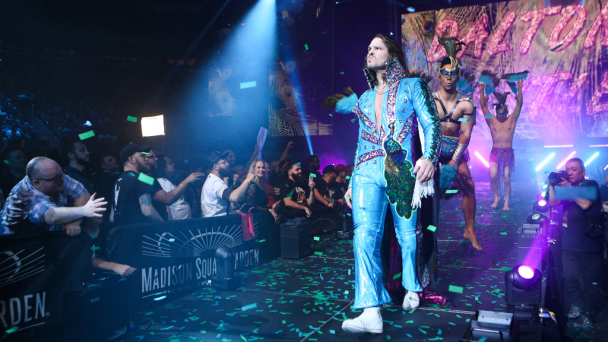 Just announced is a Proving Ground Four Corner Survival Match between ROH World Television Champion Jeff Cobb, Dalton Castle, Bandido and Rocky Romero. 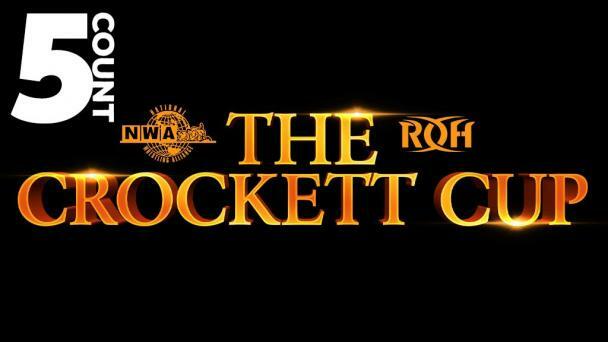 If anyone other than Cobb wins the match, that competitor will receive a shot at Cobb’s title. 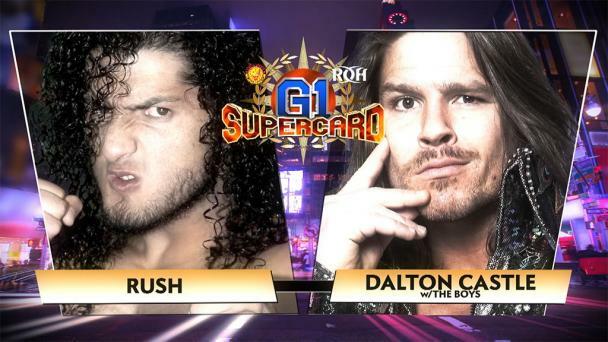 Cobb has been unstoppable since bursting onto the scene in ROH and steamrolling Punishment Martinez in his first match to win the ROH World Television Title last September. The Hawaiian powerhouse has defeated everyone in his path, including “Hangman” Adam Page, Christopher Daniels, Shane Taylor and EVIL. 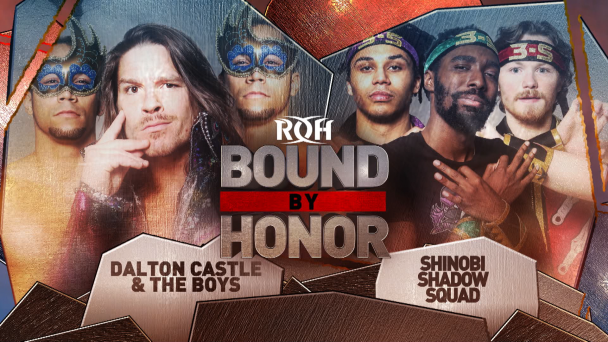 Cobb will face his toughest test to date when he steps into the ring with three outstanding competitors in Castle, Bandido and Romero in Houston. 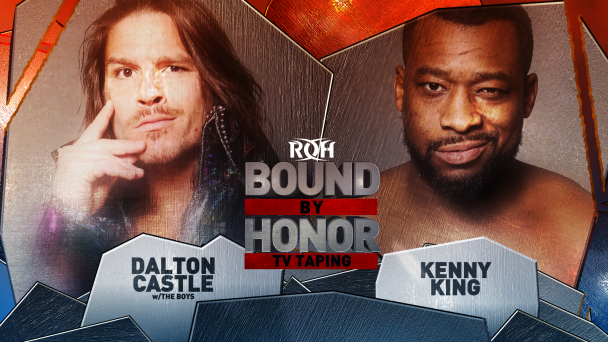 Castle is looking to get back on track after failing to regain the ROH World Championship from Jay Lethal at the recent Honor Reigns Supreme event; Bandido has wasted no time in showing why there was so much excitement about his signing with ROH last month; and Romero is one of only two men to hold championships in ROH, NJPW in Japan and CMLL in Mexico (Matt Taven is the other). Can Cobb overcome the odds and walk out a winner in Houston? 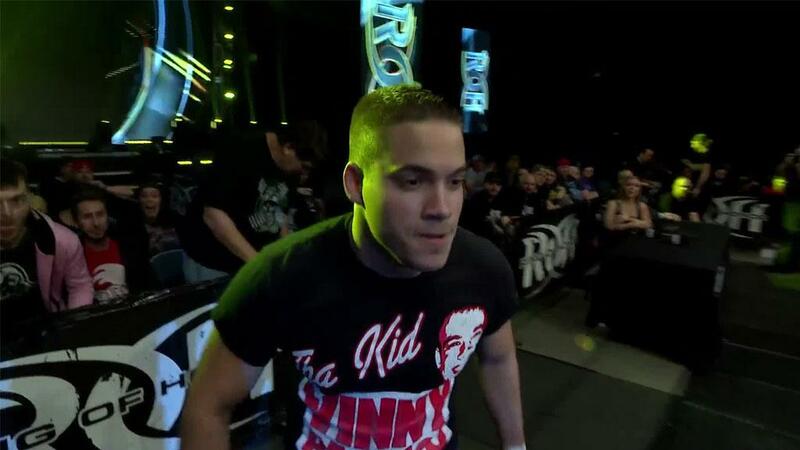 Or will one of his opponents come out on top to earn a shot at the ROH World Television Title? Join us LIVE to find out!